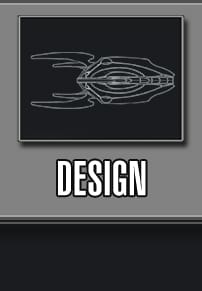 After weeks of voting, the community has decided! 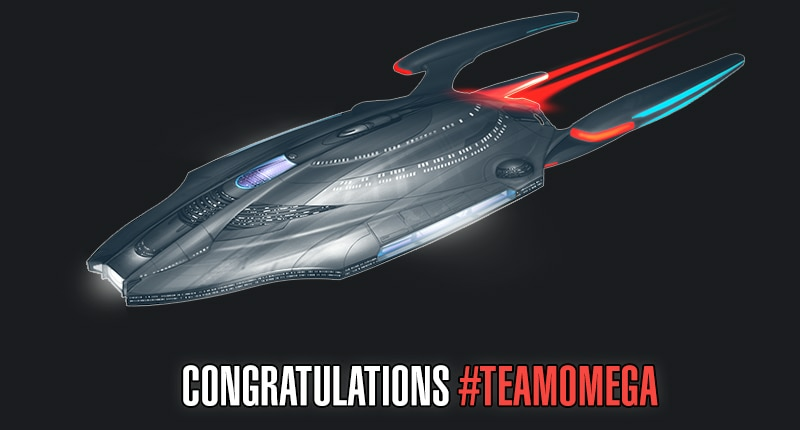 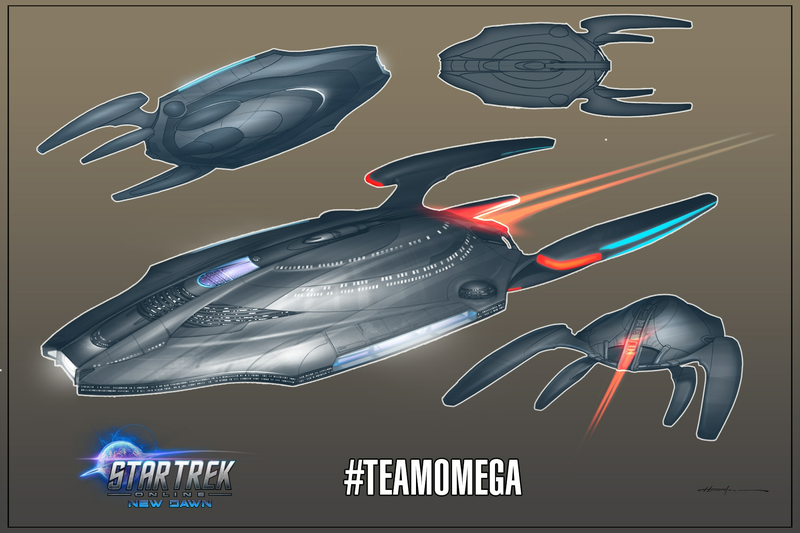 Our new Omega design has been chosen to be created into the next Federation Carrier. 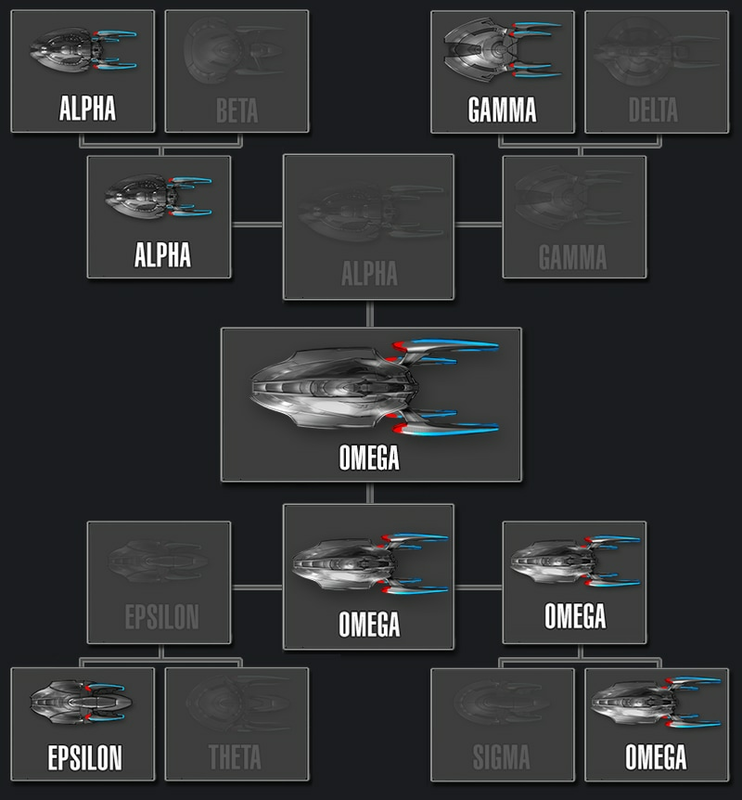 Over the next month, we will be taking the Omega design and make it a reality. 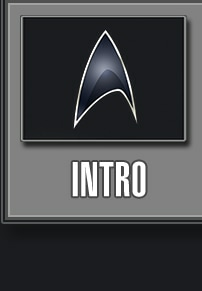 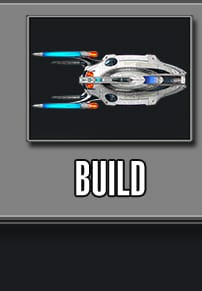 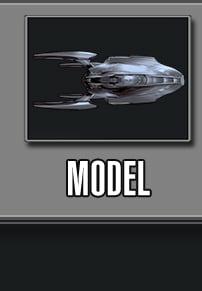 Stay tuned as we take you through building and modeling the ship!